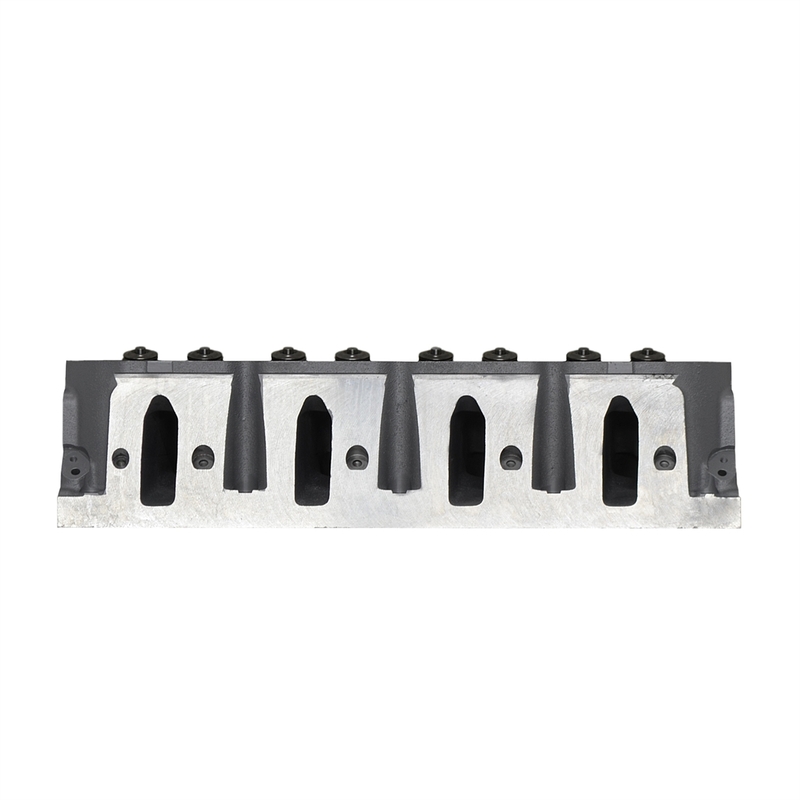 Stock Replacement Reman Cylinder Head. Lq-4 Engine Family. 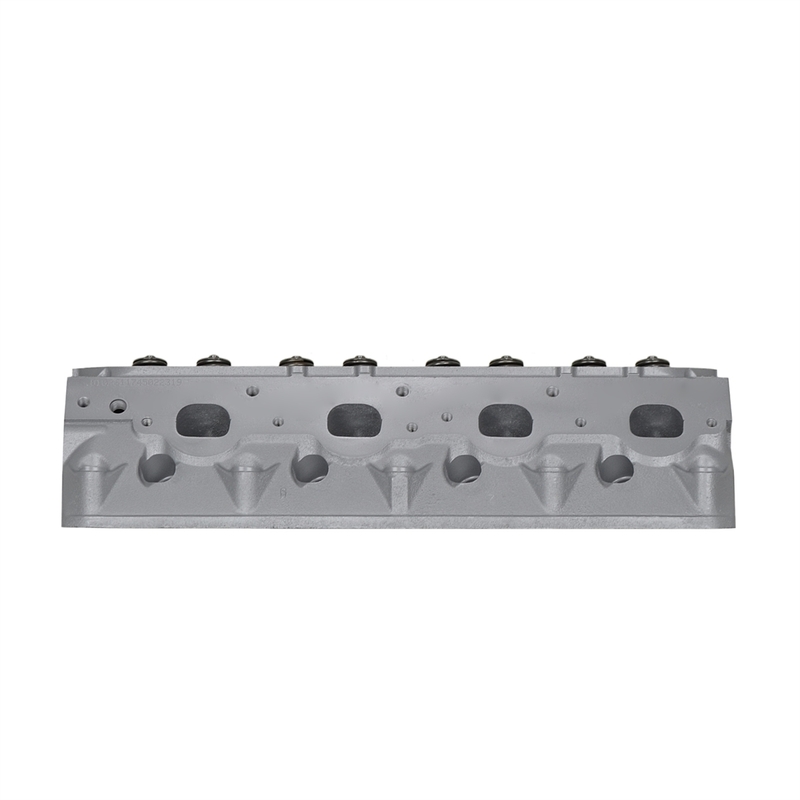 Aluminum Head #12562317 Or 12572035. 12 Month/12,000 Mile Warranty. 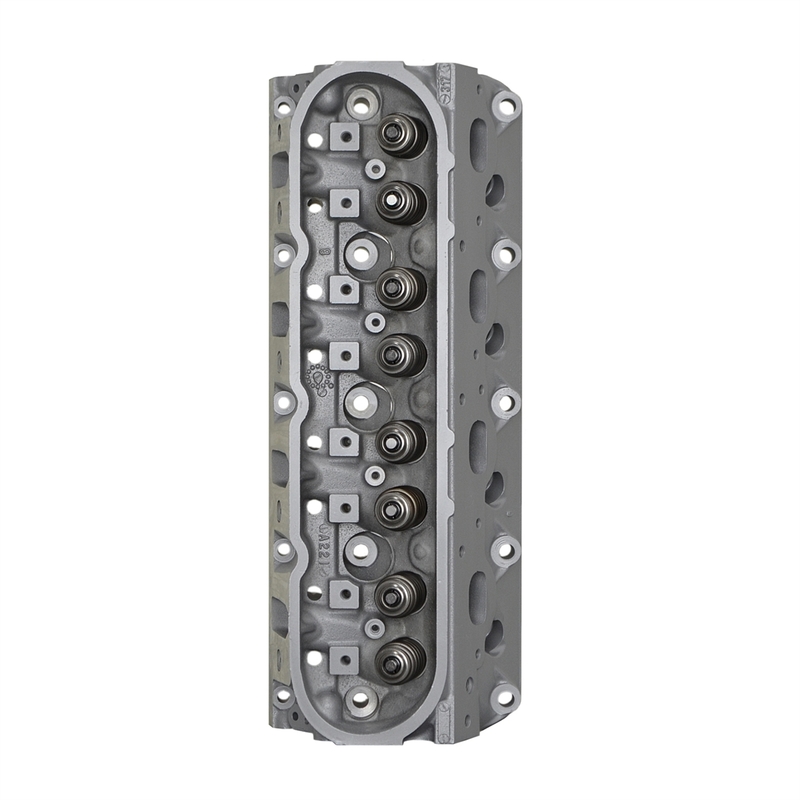 Edelbrock 60999 Single Perf. 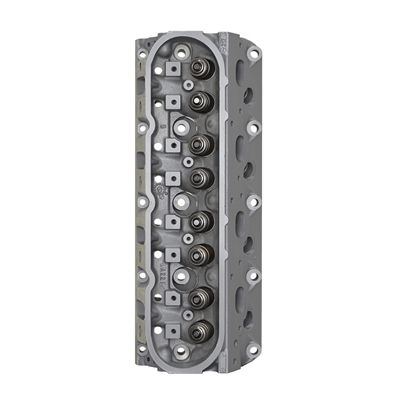 RPM SBC 64cc Angle Head Comp. 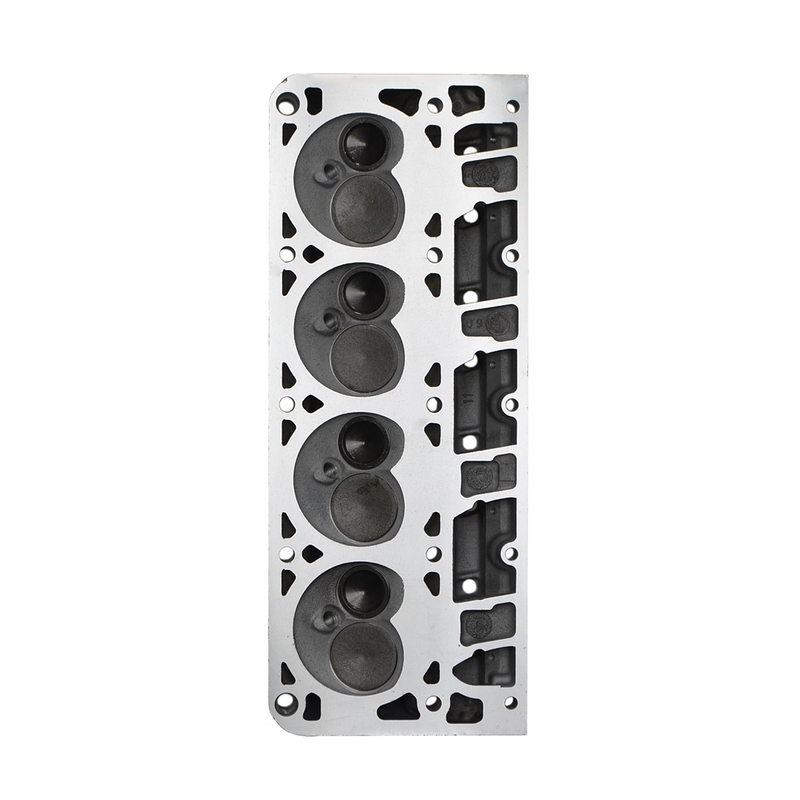 Edelbrock 60049 Performer RPM Buick; complete ATK SBC Performance Aluminum Head 70cc/185cc Edelbrock 60519 Single Performer RPM Olds Head Comp.